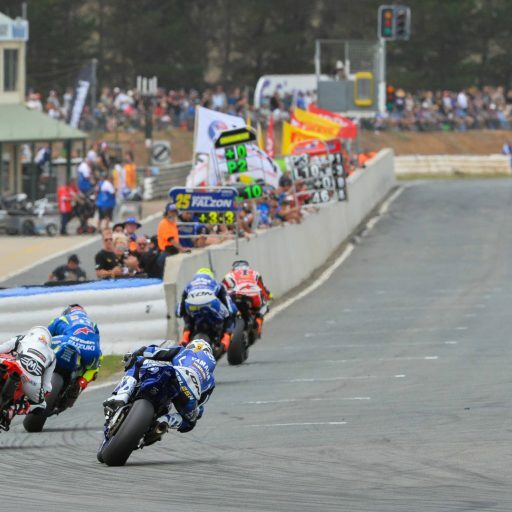 Aaron Morris (C & M Motorcycles, Yamaha FZR 1043) was on fire here for the ‘Superbike Masters’ at the Spokes.com.au presents Round 7 Phillip Island Grand Prix Circuit taking a perfect weekend with three wins. 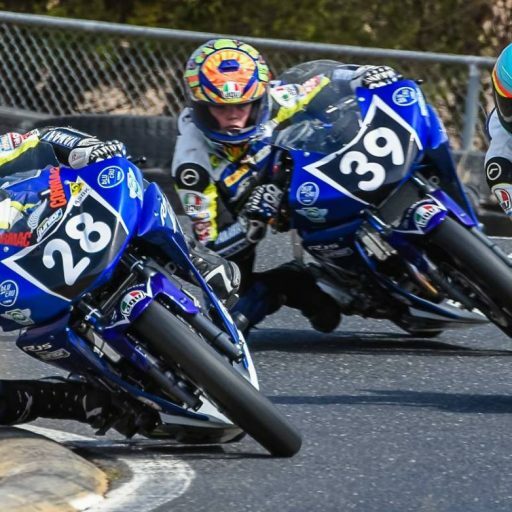 It’s been fantastic to welcome historics back for this round at the Yamaha Motor Finance Australian Superbike Championship presented by Motul Pirelli (ASBK). 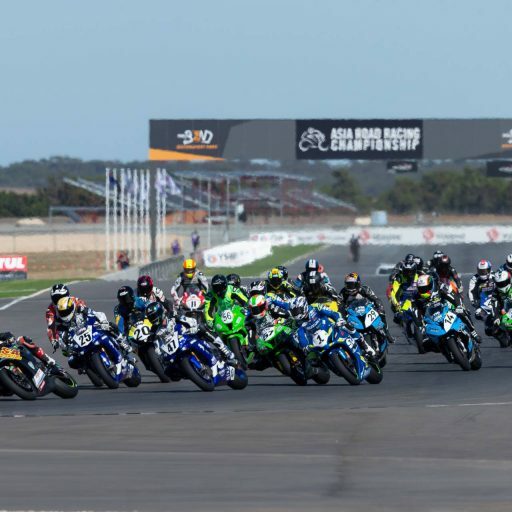 Superbike Masters race two kicked off proceedings for Sunday and the weather was stunning, with bright sunny skies greeting the competitors and the track looked an absolute treat. to blast into the lead, followed by Morris in tow. It wouldn’t take long for Morris to crawl all over him and put him under pressure for the lead. Digiandomenico was quite canny however and was using defensive lines to try and maintain the lead. Eventually Morris would finally make his move and take the lead in the mid-way stages of the five-lap race. With a clear track in front of him, Morris was simply unstoppable and was able to pump in the fast laps at will. 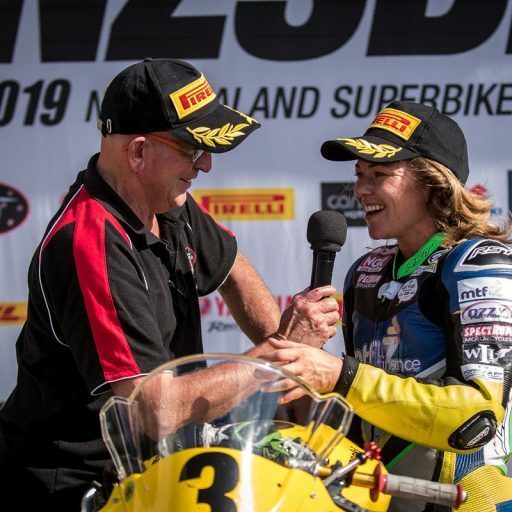 Morris took victory by six seconds in front of Digiandomenico with Jason Cullen (Shock Treatment, Yamaha FZR 1000) managing a podium in third. 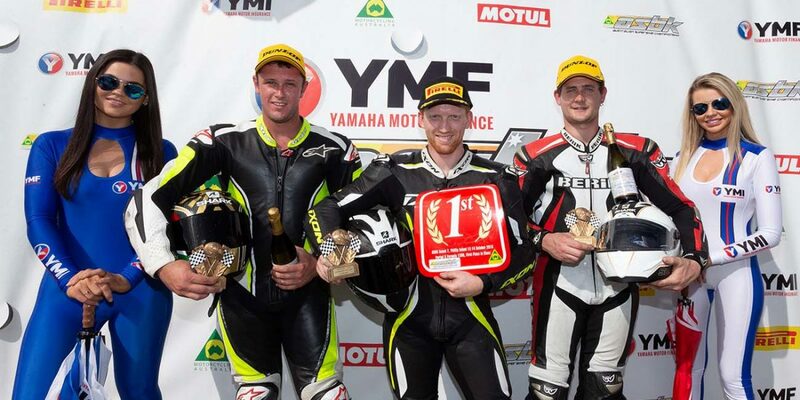 Scott Webster (Harris Suzuki 1200) and Stephen Kairl (C & M Motorcycles, Yamaha FZR 1040) completed the top five. Rising to the top yet again was Morris on his Yamaha but this time he wouldn’t have it all his own way. He only managed to take victory by .148 of a second in front of Cullen. Digiandomenico has been strong all weekend but in this race, he could only manage third position. 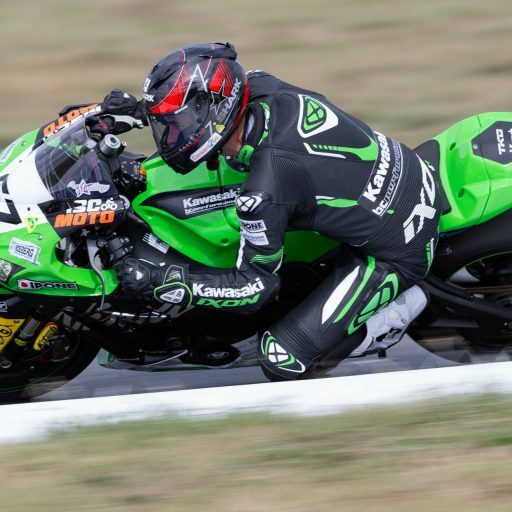 Webster maneuvered his Suzuki to fourth place and Kairl once again took fifth place. 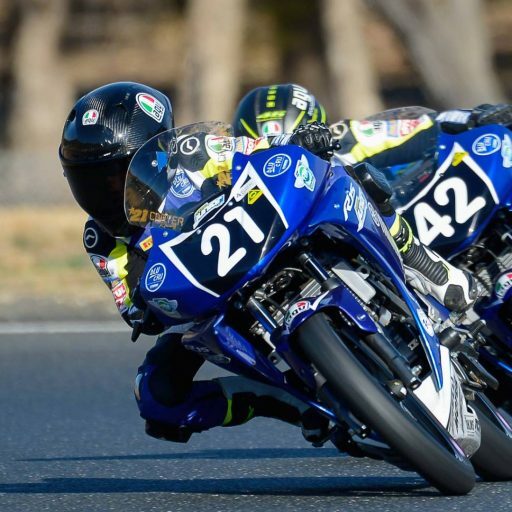 Digiandomenico commenting; “I’m very happy to place the bike on the podium. The first couple of laps weren’t great because I got overtaken early, had some problems with the tyres and carburation on my bike. Happy with the results however. Morris saying; “I saw a jumpstart board and I thought it was the last lap board so I thought the race was nearly over and I backed off! I didn’t realise Jason was so close to me but then I heard his bike approaching. Probably could have played that one better. In the overall round points, Morris scored the most with a perfect 75 points, followed by Digiandomenico with 58 and Cullen with 56 points.